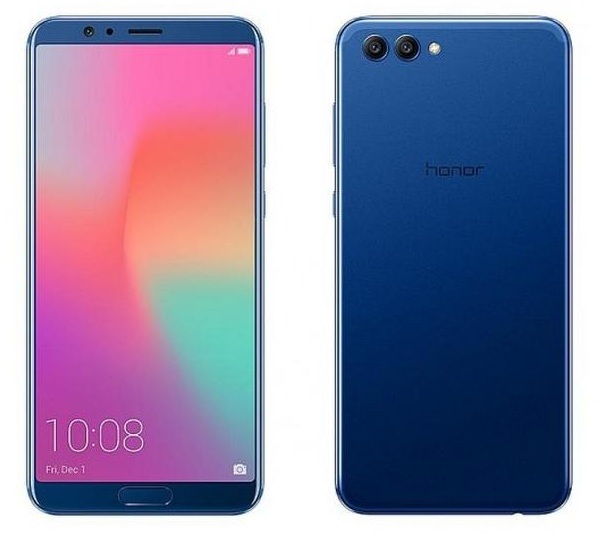 Honor 10 is the phone to look forward to in May 2018 as the phone’s previous edition, the Honor 9 won multiple awards and became one of the best mid-range smartphones people could buy without thinking twice. Building further on the success and the brand integrity delivered by the predecessor, the Honor 10 expects to be a groundbreaking launch in many ways. 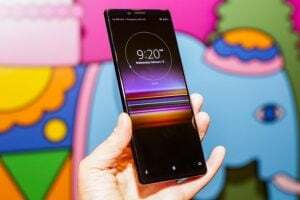 Major smartphone manufacturers like Samsung, LG focus on expensive flagship models whereas brands like Huawei and Motorola focus on offering affordable smartphones with powerful hardware specifications. The upcoming model from Huawei is no different and it is focused towards the South East Asian market. The phone is set for a global launch in the month of May but has already found its way to stores in China. The Western audience will definitely love the phone when it gets launched because of its affordable price tag, a stylish finish which also happens to have the iPhone X top notch and premium build quality. Smartphone designers find it difficult to not feel inspired by Apple iPhone X and almost all of them have already decided to adopt the top notch. The OnePlus 6 will have the notch but owing to buyers’ request, the CEO of OnePlus confirmed that they will allow people to hide the notch if they don’t like it with the help of a software update. The Honor 10 follows the same route but thankfully the size of the top notch is quite less than the iPhone X, making it look less intrusive. Being a budget-friendly smartphone, the designers are trying to offer the best of both worlds. 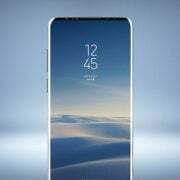 They have created the tiniest possible bezels but at the same time, they have also decided to retain the fingerprint sensor in the front. It does affect the design aesthetics but is a practical approach as Face ID is still an innovative idea that isn’t as intuitive as it is supposed to be like a touch sensor button in the front. 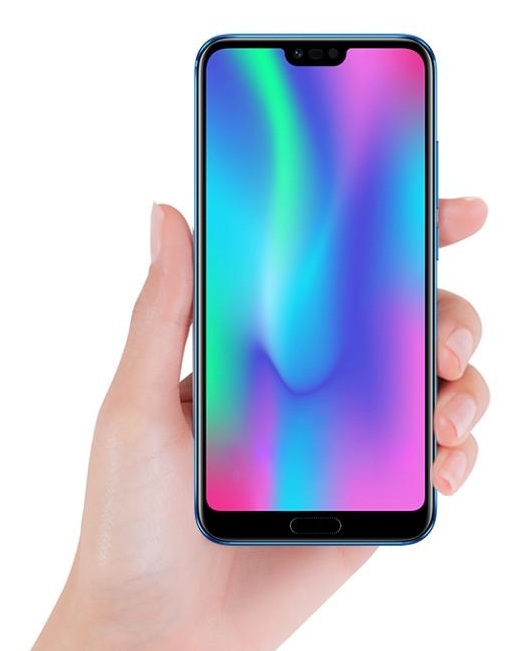 The smartphone uses a 5.84-inch display with a resolution of 2280 x 1080 pixels and the size of the display is compact enough to hold with one hand. 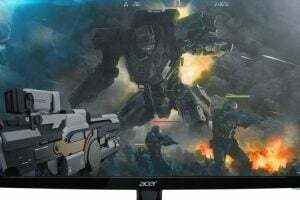 While the display is crisp and as bright as it could ever get, it may not be on par with an OLED display. 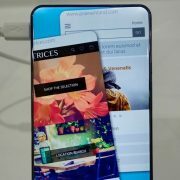 It is a compromise the designers had to make to keep the pricing of the phone affordable. The phone will be available in different color variants as black, blue and the popular teal one. Each one of these models will show a pink colored hue based on the viewing angle as the rear end of the phone has a glossy finish. It may also be a fingerprint magnet but you can always cover it up using a case. 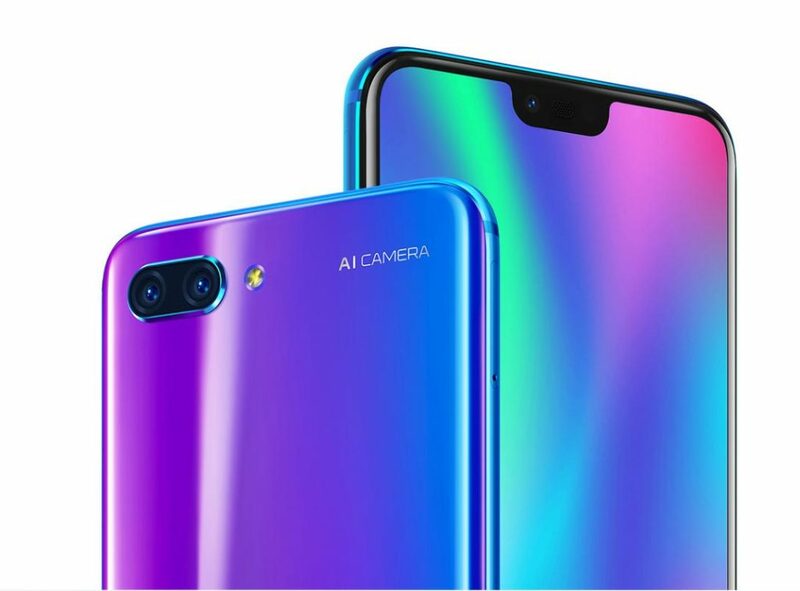 The AI-powered camera used in the Honor 10 is a dual camera setup which includes a 20-megapixel and a 24-megapixel camera. 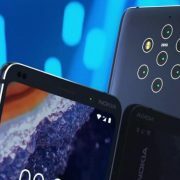 It has LED flash to support low light and night photography but it is the artificial intelligence capabilities that will help the camera set itself apart. Right from the promotional materials, Honor promoted their phone as the best of AI and Beauty in AI which will play a significant role in the camera. The camera can quickly auto detect a person within the frame, will have multiple focus points like a DSLR camera and allow you to make changes like altering the focus or adding bokeh effect after the photograph is taken. The Honor 10 runs on Kirin 970 processor which may not appease Qualcomm Snapdragon fans but benchmark tests have confirmed this processor is on par with other mid-range models. 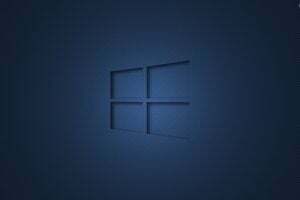 The device uses 6GB of RAM combined with 64GB of storage space while another variant offers 128GB of storage. The battery capacity is at 3,400 mAh which should easily last a day of moderate usage. The phone runs on Android 8.1 Oreo with EMUI on top of it. 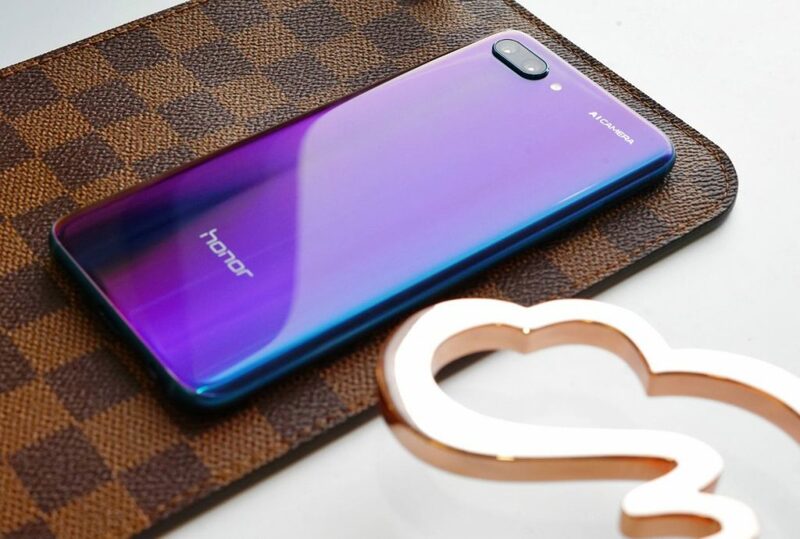 The hardware specifications of the smartphone have been confirmed officially as can be seen in the official Honor website and it is expected to be similar across all regions. 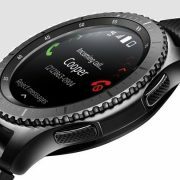 The pricing of the model, however, might slightly vary due to conversion rates and based on how Huawei chooses to segregate their customers. 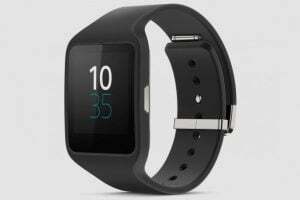 Based on the info available right now, the one launched in China is slightly cheaper compared to the confirmed pricing for India and if it gets launched in the United States or Europe, it might be priced even higher but the pricing will still be affordable irrespective of the change. 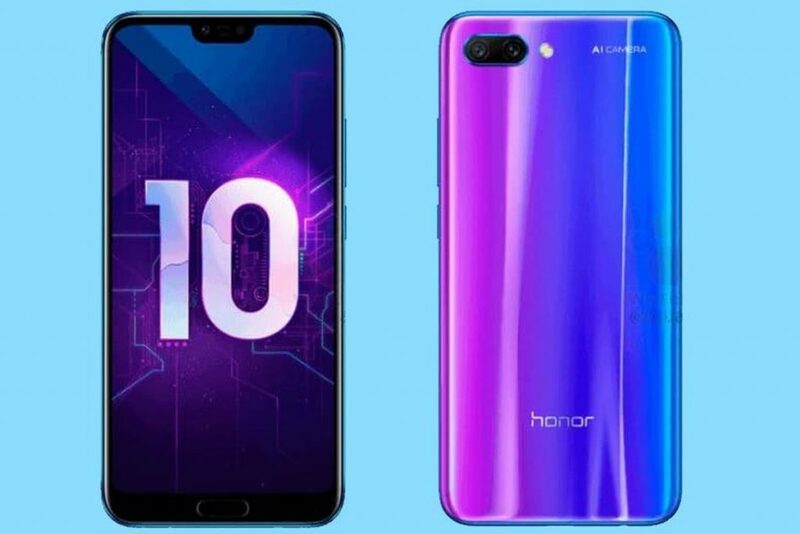 While the Honor 10 will be launched in different phases around the globe, the company has confirmed May 15th as the official launch date. Some countries like China got it earlier while others will get to purchase the phone before the end of this month. The phone is priced at $414 for the 64GB version while the 128GB version will set you back by $478 approximately. The Honor 10 has to compete with multiple smartphones getting launched in May 2018 including the Xiaomi Mi 7, OnePlus 6, Samsung Galaxy A6 and the Galaxy A6+. 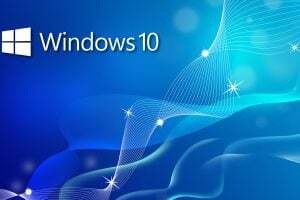 All these models have a huge fan following in the Android community and are powerful smartphones offered for a lesser price tag. 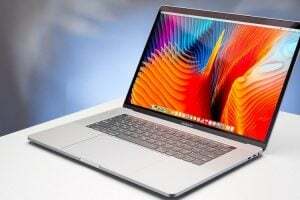 Each one of these models has unique hardware specs, AI features, and compelling design to convince buyers to go with it. Huawei Honor has built a strong fan base in the past few months with some of their hugely successfully models and going by the hype for the Honor 10, the phone is expected to be a worthy competitor against other popular phones getting launched in the near future. HTC U12 Release Date Confirmed: Will the Pricing and Specs Live Up to the Hype?